So I was reading this http://thelifestream.net/ffvii-the-original/ffvii-version-guide/pal-versions/ which mentions the resolution of FF7 and how it has black borders. The writer mentions the usage of the "psx emulator". On most emulators , the NTSC version of Final Fantasy VII displays an aspect ratio of 4:3 with black borders in Battles, Fields, Menus and In FMVs. The world map is still fullscreen. In the steam release, the menus are more similar to the psx counterparts while in the ps4 port, the the black bars have been reverted back to top and bottom. 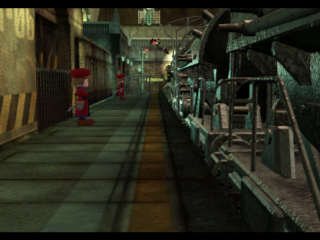 I've seen people here suggest the Aali driver to remove the Black bar in the pc port, but it shows extra graphics in the blacked part leaving it squished instead of following how it looked in the ps1 version. If I'm not mistaken, Mednafen applies black bars uniformly as a way of cropping overscan area. I don't think adding Mednafen adds the bars to crop the overscan area. 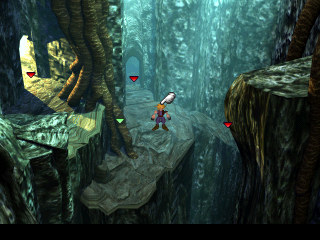 As far as I know, Mednafen adds it in all its games to emulate how the ps1 displays game (or at least thats what it claims to do.FF8 and FF9 has the same black borders despite beingfullscreen in epsxe. If Mednafen did not add the Black borders, it would be fullscreen 4:3. World map doesn't have black bars. It's coded differently and is a different module. That said, stretching is not normal. It is interesting though how FF7 has no black bars (or has a consistent aspect ratio) all the time when played only in an original psx and on mednafen whereas other emulators and all ports squish the graphics on battles, fields and menus. I've been watching captures of the game being played on the ps2. It doesn't look stretched there. 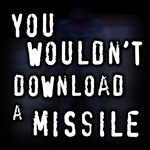 The game looks stretched by comparison on emulators, on the PC port as well as all versions of the game based on the PC port.